I have always been obsessed with asking what happens next or what is still ahead instead of simply embracing what is in the present. 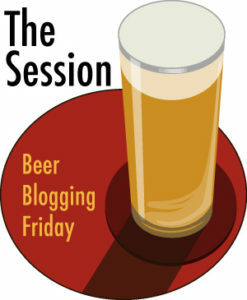 Ever since I heard about Beer Blogging Fridays, I have been toying with the idea of hosting a Session to paint a collective picture of what the future related to beer will be like. 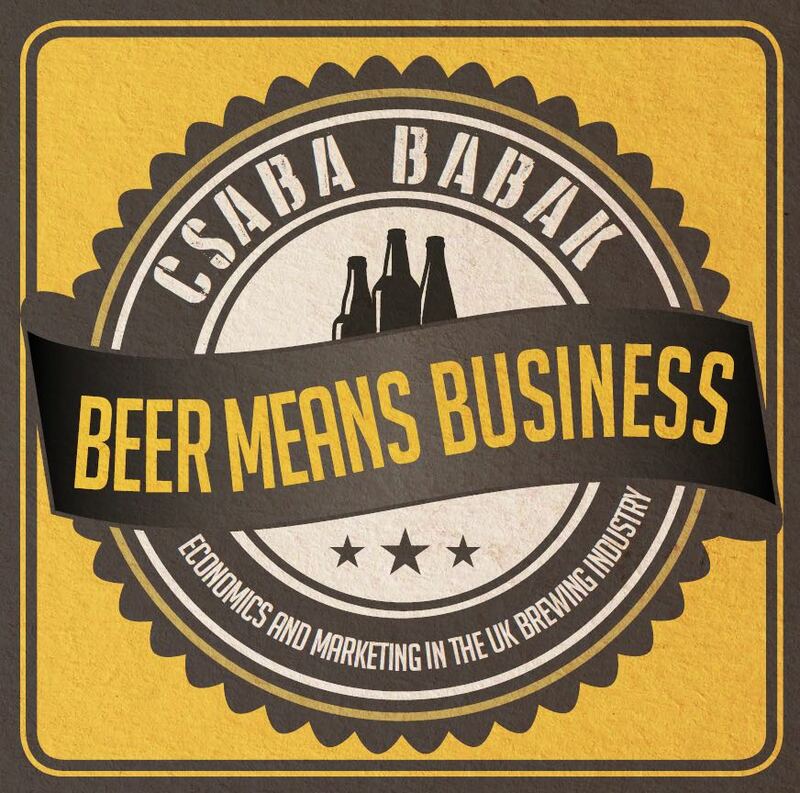 This month, Beer Means Business has the honour to host The Session and to make this happen. The final picture of Beer Future will be based on what you think we will see MORE of. Over the last 10 years, numerous topics have been presented and the bloggers who discussed them expressed a rich diversity of perspectives or specific areas of interest. Therefore, I refrain from giving you further ideas or examples. There are no limits in time, space or nature either. I would like you to let your imagination free, and capture ONE thing you think we will see MORE of with an explanation of the idea. To participate and leave your stroke of brush in the painting of Beer Future, please publish a post with your contribution on Friday, 4th November and comment on this post with the permalink to it. NB: If you are unfamiliar with the concept of The Sessions, you will find all information on Brookston Beer Bulletin. Just realized that I forgot to send you the link to my Session post, probably because I was sleep-deprived in Belgium. Anyway, here it is now. Thanks against for hosting. I will add your contribution to the roundup via a comment. Hope you had a good time in Belgium. I had a go at this, thank you for hosting! The day has come! Please share the permalink to your Session #117 posts in comments here.